Today we will introduce you top 10 richest men in the world in 2018. “The world’s billionaires have a staggering amount of wealth, and although there are only around 2000 of these exclusive individuals the number continues to grow. 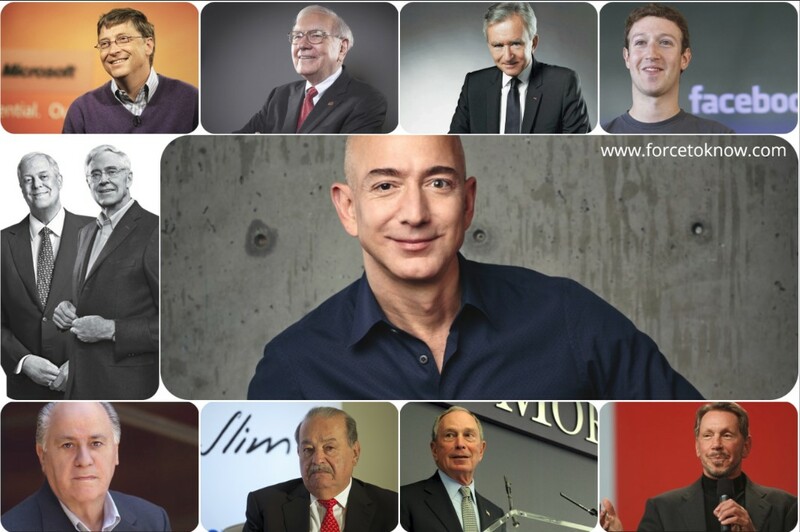 At the top of these billionaires, however, are these top 10 richest people in the world”, mentions www.valuewalk.com. 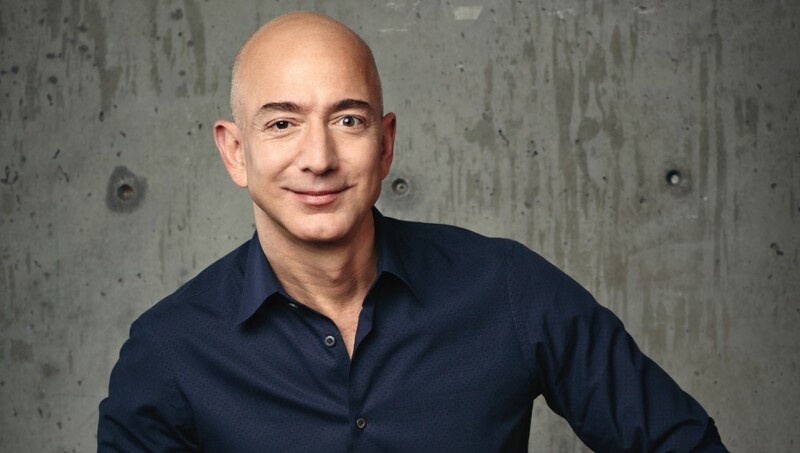 Jeffrey Preston Bezos is an American technology entrepreneur, investor, and philanthropist. He is the founder, chairman, CEO, and president of Amazon. He became the world’s richest person when his estimated net worth increased to just over $90 billion. Bezos’s wealth surpassed $100 billion for the first time on November 24, 2017. He was formally designated the wealthiest person in the world by Forbes on March 6, 2018, with a net worth of $112 billion. 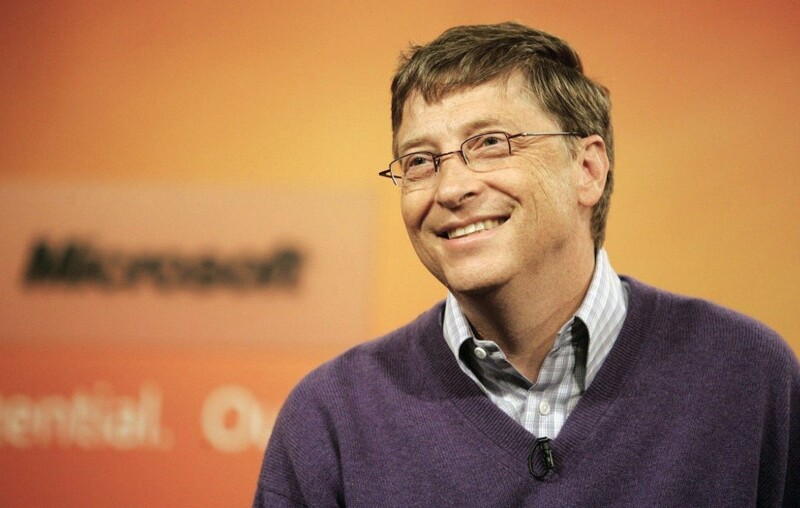 Bill Gates is best known as the principal founder of Microsoft Corporation. During his career at Microsoft, Gates held the positions of chairman, CEO and chief software architect, while also being the largest individual shareholder until May 2014. He is one of the top 10 richest men in the world from 1995 to 2017. His wealth is estimated net worth of US$89.9 billion as of October 2017. 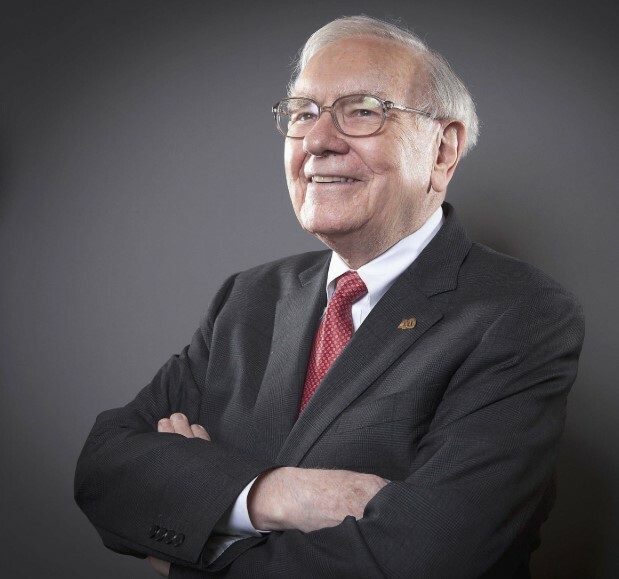 Warren Edward Buffett is an American business magnate, investor, speaker and philanthropist who serves as the chairman and CEO of Berkshire Hathaway. He has a net worth of US$84 billion as of November 1, 2018, making him the third-wealthiest person in the world. A French business magnate, an investor, and art collector is Bernard Arnault. He is considered the chairman and chief executive officer (CEO) of LVMH, the world’s largest luxury-goods company. 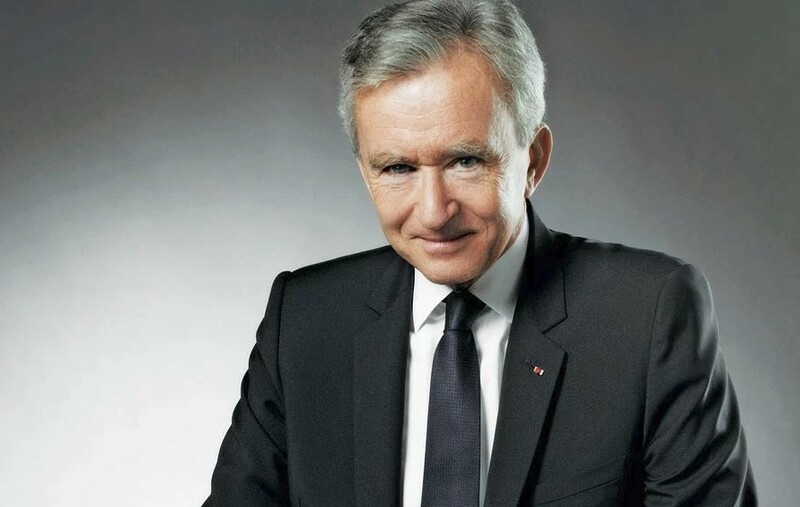 According to Forbes magazine, Bernard Arnault is the richest person in Europe and the fourth richest person in the world, with a net worth of $84.6 billion, as of September 2018. Mark Zuckerberg is not only influential person but also richest one. He is known for co-founding and leading Facebook as its chairman and chief executive officer. 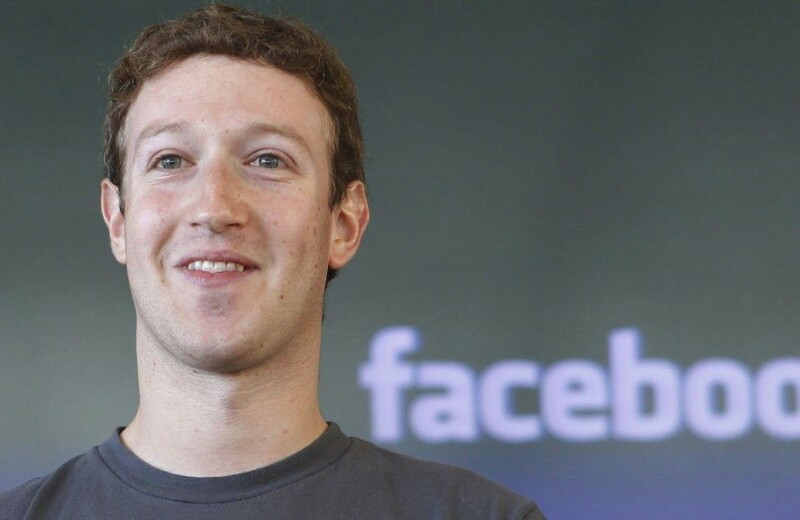 Since 2010, Time magazine has named Zuckerberg among the 100 wealthiest and most influential people in the world. His net worth is estimated to be $71 billion. 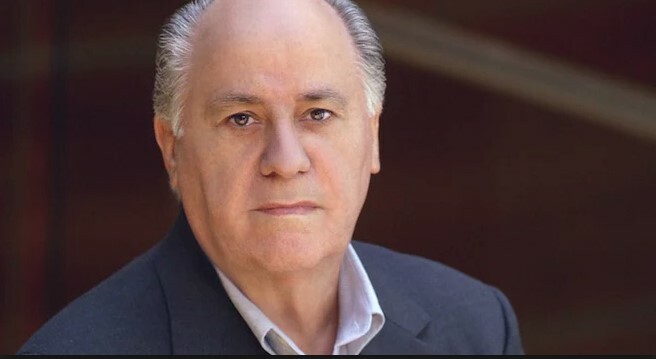 Amancio Ortega Gaona is a Spanish billionaire businessman. He is the founder and former chairman of Inditex fashion group, best known for its chain of Zara clothing and accessories shops. As of late September 2018, Ortega had a net worth of $70 billion, making him the second-wealthiest person in Europe after Bernard Arnault, and the sixth-wealthiest in the world. 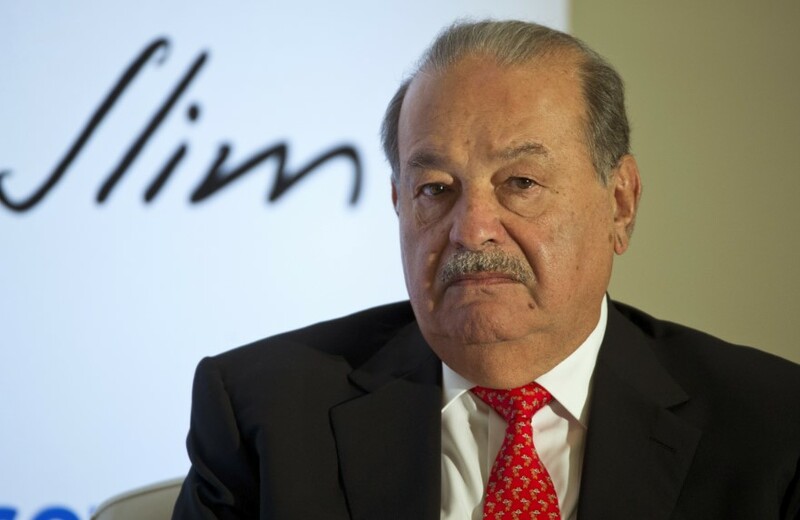 Carlos Slim Helu is the richest person in Mexico, and is also one of the top 10 richest men in the world. With ownership of more than 200 companies in a wide range of industries, he is best known for the ownership of America Movil – the largest phone company in Latin America, as well as the Group Caruso conglomerate company. His net worth is estimated $67.1 billion. 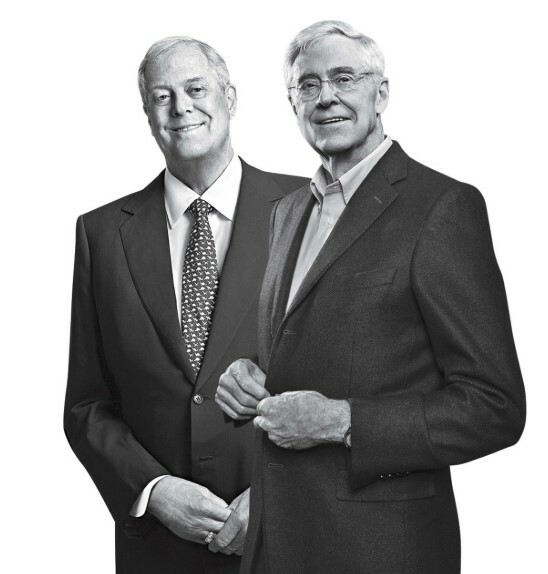 Charles and David Koch has a network of $60 billion each, and are the co-owners of Koch Industries. The company is the second-largest private company in the United States. Each of the two brothers own 42% of the conglomerate – a company responsible for creating products like Dixie Cup, Quilted Northern paper towels, and the Stainmaster carpet cleaner. 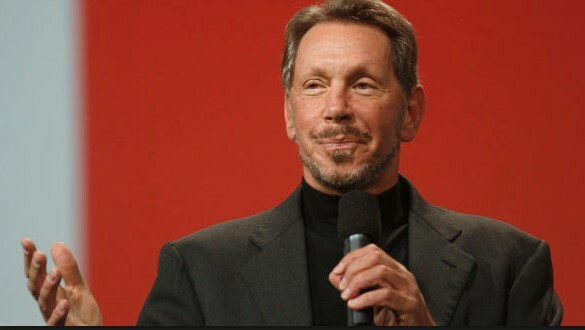 Larry Ellison is the founder, chairman, and former CEO of software company Oracle – and with a net worth of $58.5 billion. he is number 9 out of the top 10 richest men in the world. And the last one is Michael Bloomberg. 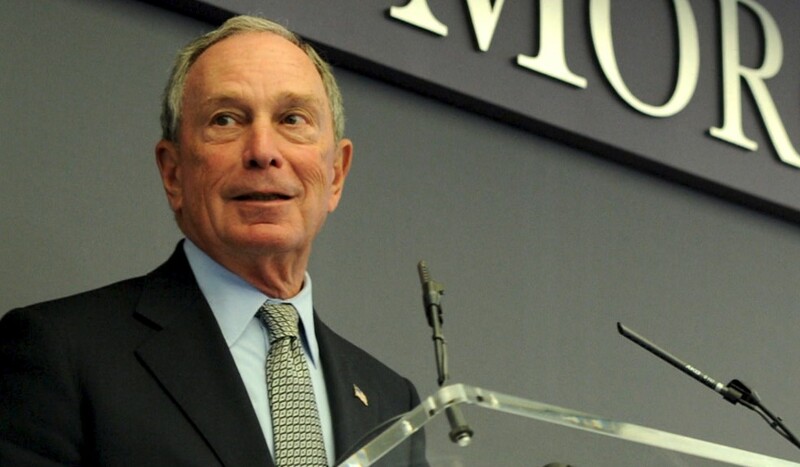 Michael Bloomberg is an American businessman, politician, author, and philanthropist. As of June 2018, his net worth was estimated at $51.8 billion. Bloomberg is the founder, CEO, and owner of Bloomberg L.P., a global financial services, mass media, and software company that bears his name.